Broccoli Casserole is not just for the holidays. 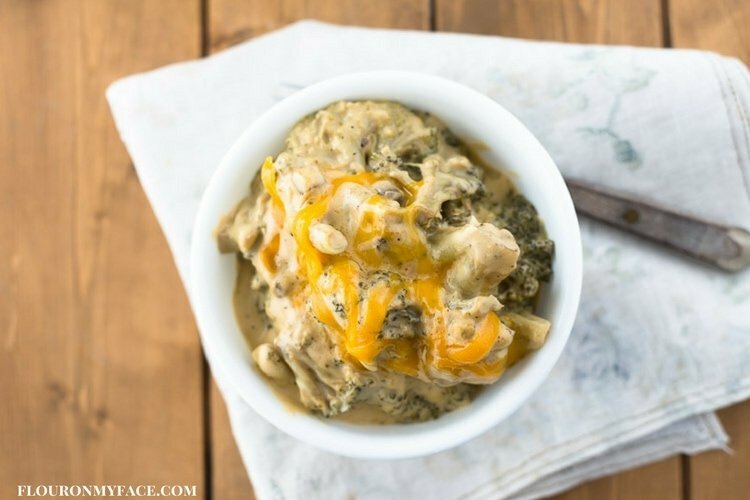 You can enjoy this Crock Pot Broccoli Casserole recipe any time of the year. 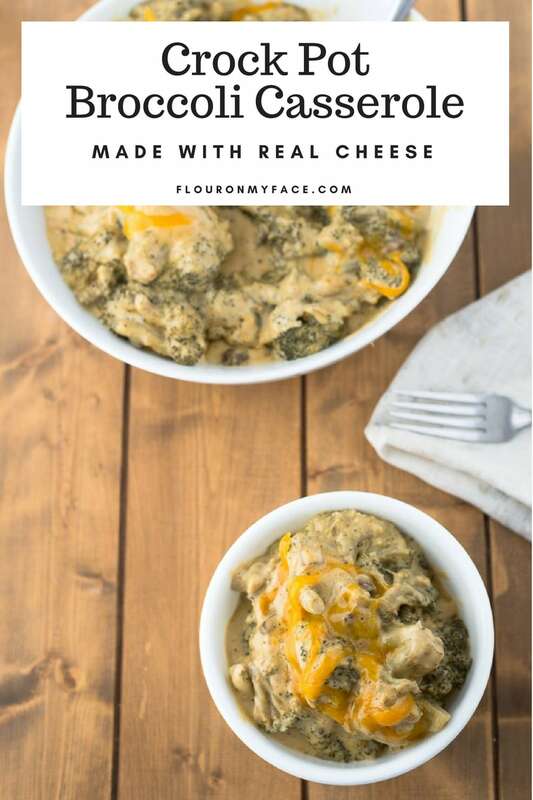 Why don’t you let your crock pot do all the work with this easy Crock Pot Broccoli Casserole recipe made with fresh broccoli and real cheddar cheese? I love using fresh broccoli to make a big cheesy serving bowl full of broccoli casserole to serve with my Thanksgiving dinner. 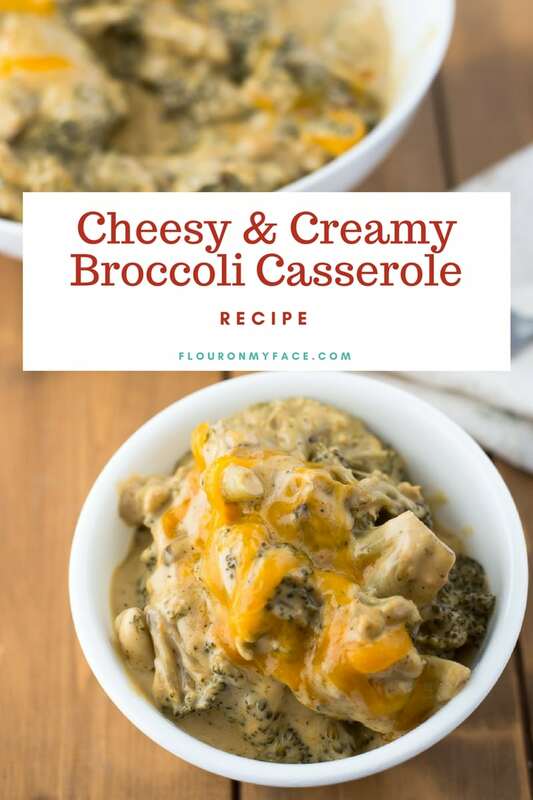 You can use frozen broccoli florets to make this Crock Pot Broccoli Casserole. If you decide to use frozen broccoli keep in mind that the cooking time will be about half the time that you would need to cook the fresh broccoli florets. I would also decrease the amount of milk by half to allow for the extra moisture the frozen broccoli will add. If it seems to be too thick even with the extra moisture you can add 1/4 cup of milk at a time to thin it out. I know there are plenty of crock pot broccoli casserole recipes out there using Velveeta. This is not one of them. I used a block of real medium cheddar cheese and grated it. I have nothing against Velveeta and have used it many times in broccoli casserole recipes. Or in my Crock Pot Macaroni and Cheese recipe which I will be serving to my family and friends on Thanksgiving day. The kids and adults love it and it has become one of my newest favorite Thanksgiving side dish recipes. Disclosure: Some links in the post are affiliate links. If you make a purchase I will earn a small commission. Rinse and trim the thick stalks from the fresh broccoli florets. 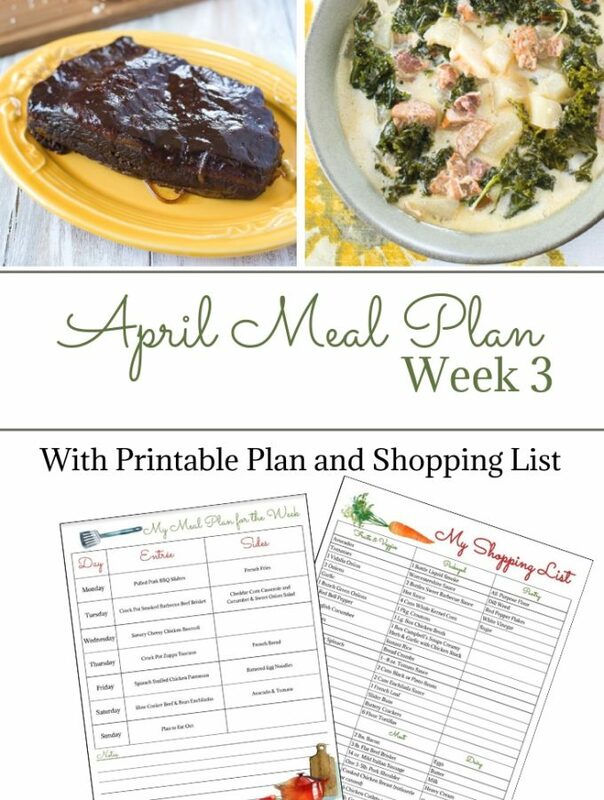 Place the broccoli, cream soup, mayonnaise, shredded cheese and milk in a 6 quart or 7 quart crock pot slow cooker. Add the pepper, salt and paprika to the slow cooker and mix again. Slow cook on low, occasionally stirring to prevent sticking and cook for 4 hours or until the broccoli is tender. Serve with a sprinkle of more shredded cheddar cheese if desired. 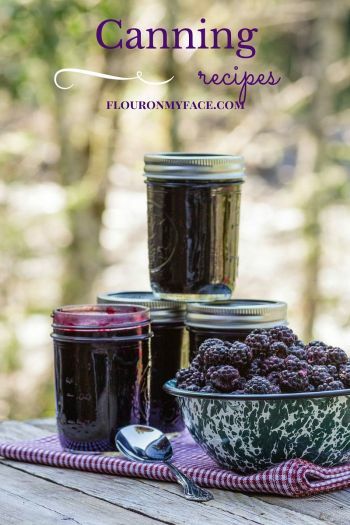 Have you seen the newest slow cooker cook book by Phyllis Good? 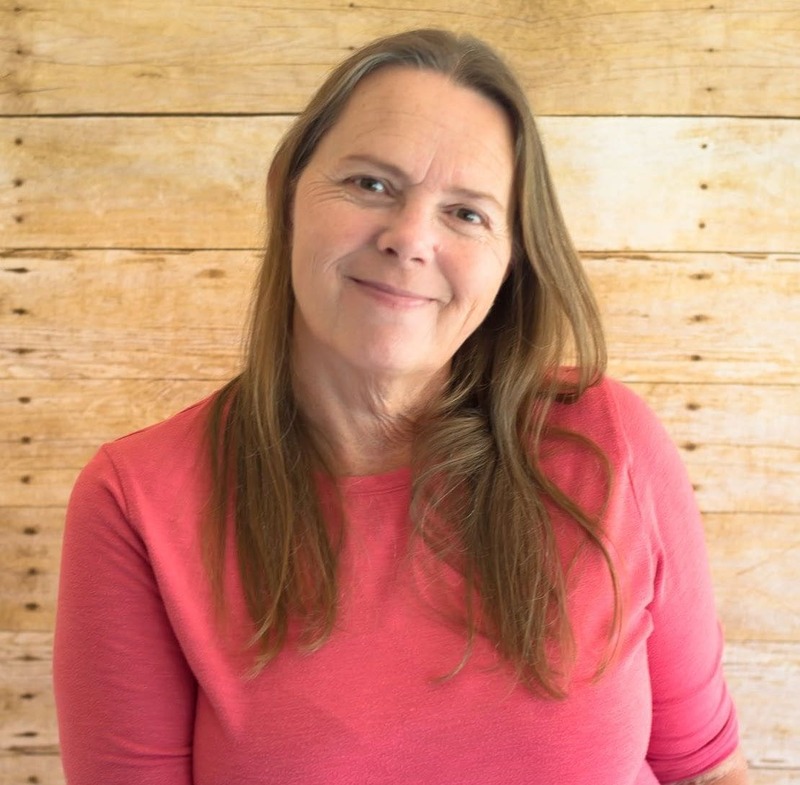 You might know her from all the Fix It and Forget It cookbooks she has published. 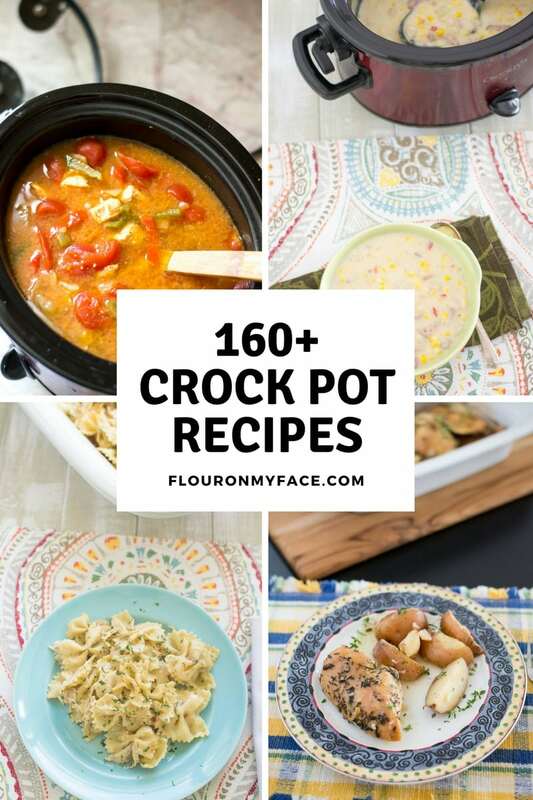 Well, her new Stock the Crock cookbook is out and would make a perfect Christmas gift for someone who loves to cook in the slow cooker. It is a beautiful cookbook. 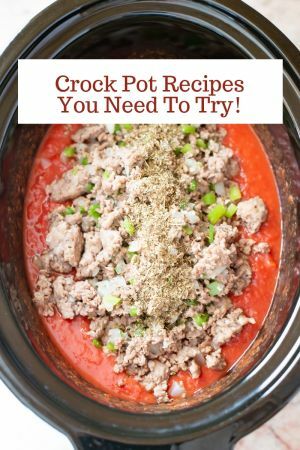 I love that it is filled with tips and tricks for all of the slow cooker recipes with variations for each recipe. Stock the Crock brings together the expertise of America’s most popular slow-cooker authority with a fresh collection of 100 essential, innovative, and easy-to-prepare recipes-each with variations allowing readers to customize the dish according to their dietary needs. This Crock Pot Broccoli Casserole recipe is made with real cheese. Broccoli casserole is a perfect vegetable side dish recipe any time of the year. 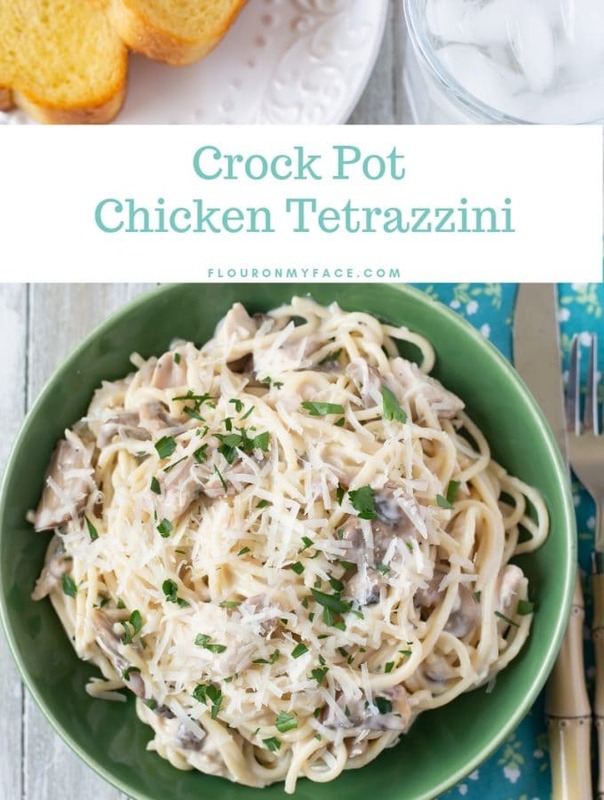 Don’t forget to check out my Crock Pot recipe page where you will find many more crock pot recipes that are perfect for the holidays. Announcment: I am a new Amazon Influencer. What does that mean? That means I now have a new Amazon Influencer page where I can share all my favorite Amazon products with you. I can create lists like this Christmas Cookies & Christmas Baking list where I share all my favorite holiday baking products. Or how about a list where I share Everything for Girl Elf On The Shelf or Everything For Boy Elf on The Shelf. It makes it so much easier for you to find products I love. When do you add the cheese? Sorry! The cheese goes in with the soup and dairy. 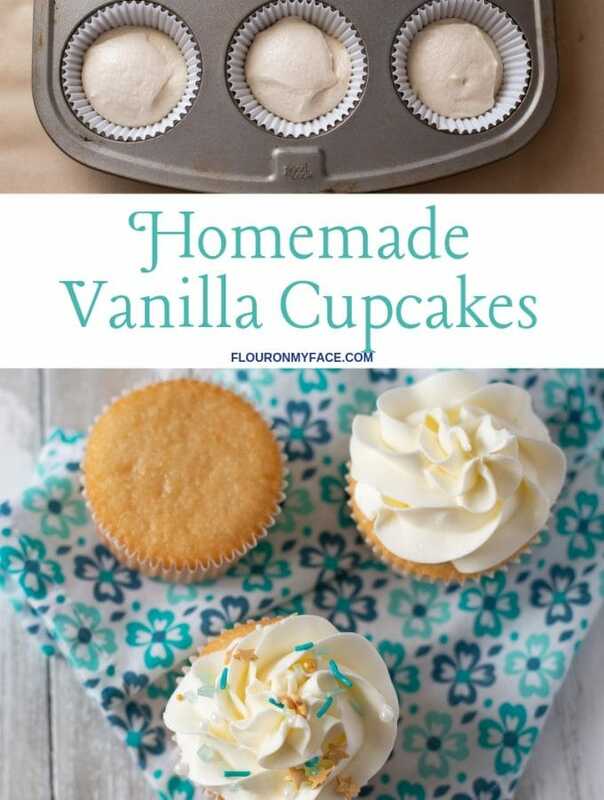 I update the printable recipe.